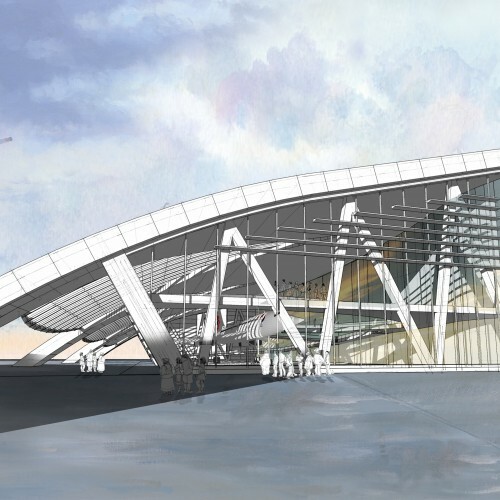 A New Home for Concorde? Cassidy + Ashton, during 2013, were proud to be working together with BAE Systems and The Bristol Aero Collection Trust to secure a permanent home for Concorde 216 (G-BOAF) at Filton. Filton airfield, which closed at the end of 2012, had been in operation for more than 100 years and saw the first UK test flight of the Concorde prototype in 1969. Fittingly, it also saw Concorde complete its last flight on November 26th 2003 and since that date, sadly Concorde has been sitting on tarmac at the edge of the airfield. 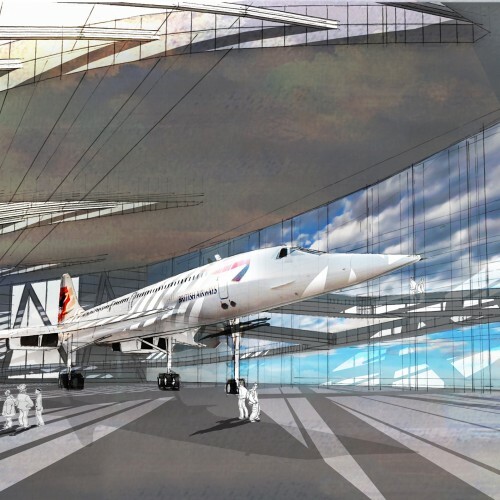 Cassidy + Ashton were working as part of a larger team to secure the long-term conservation and display of Concorde 216, with the specific task of designing the new build home for Concorde and making a significant step forward in securing Concorde’s future as an accessible visitor attraction. 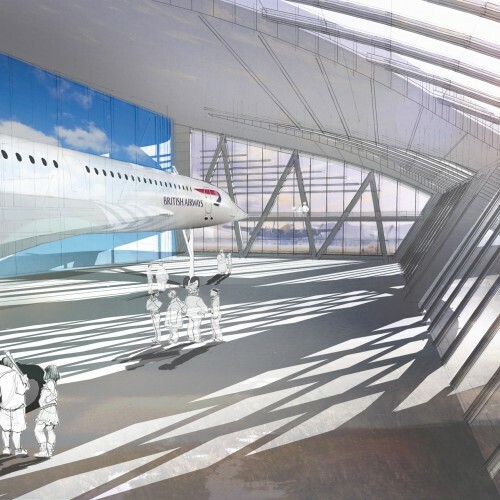 The new building will not only house Concorde, but other related exhibitions in a first-class museum which exemplify Bristol’s exceptional aviation heritage. 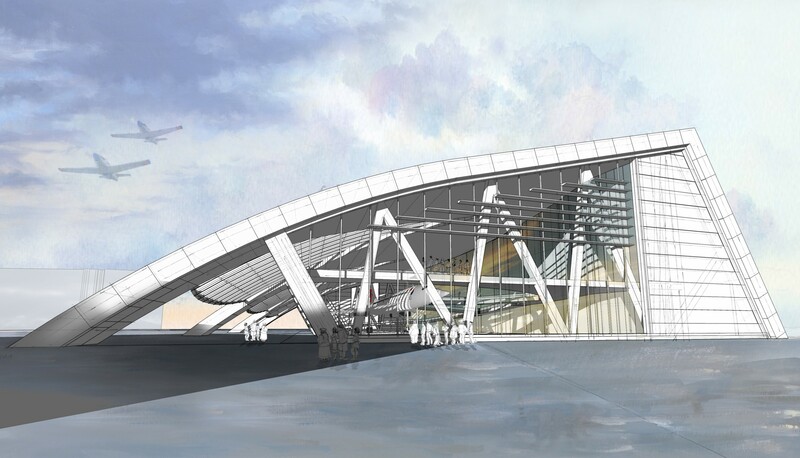 Sadly we never got to see the project though, but we wish every success for the future of the project.